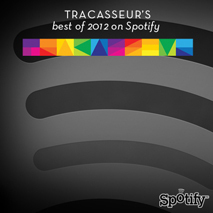 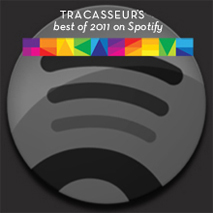 Tracasseur: Bontan's new "Move On Out" is out now! 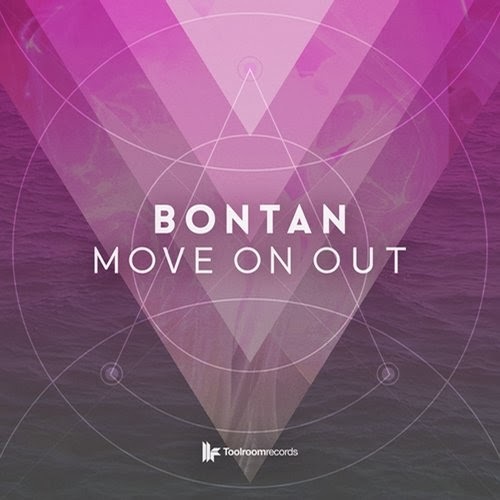 Bontan's new awesome "Move On Out" is finally out, get it exclusively at Beatport. 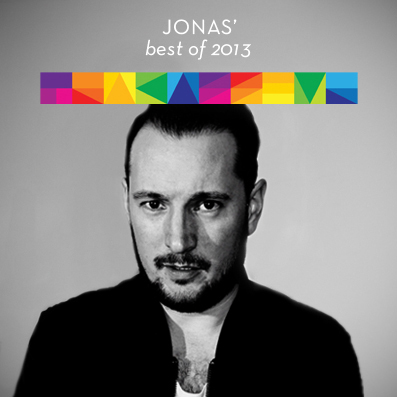 After a huge 2013 with the smashing remix of "Got A Feeling" we love to hear new stuff from this UK producer.